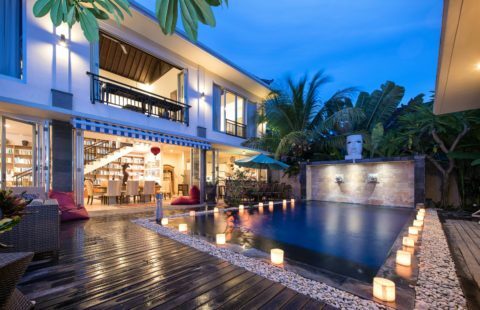 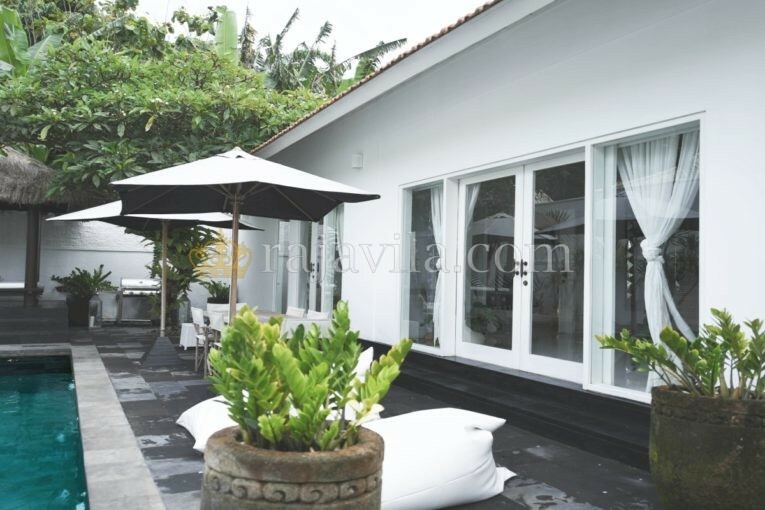 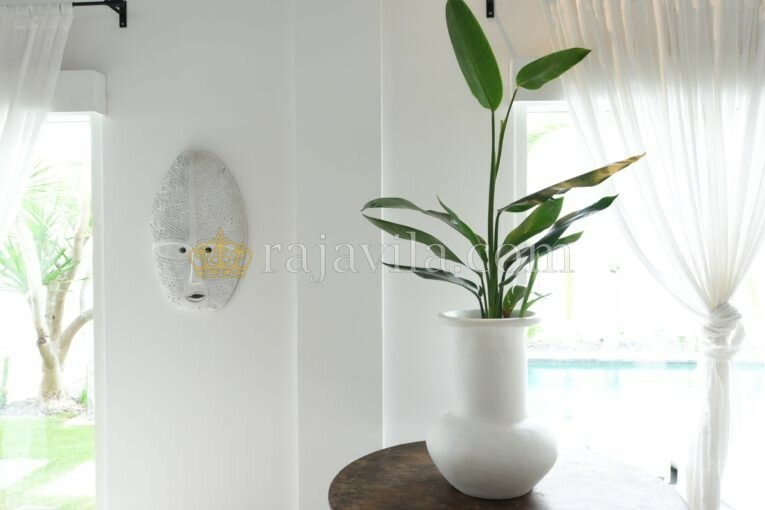 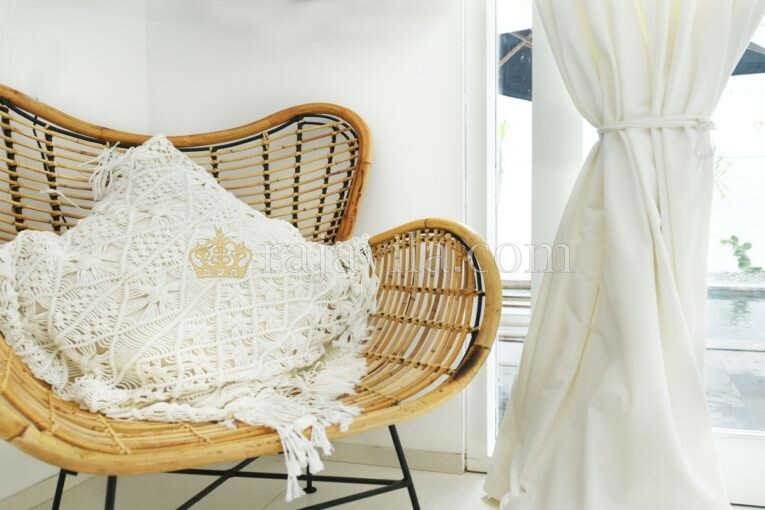 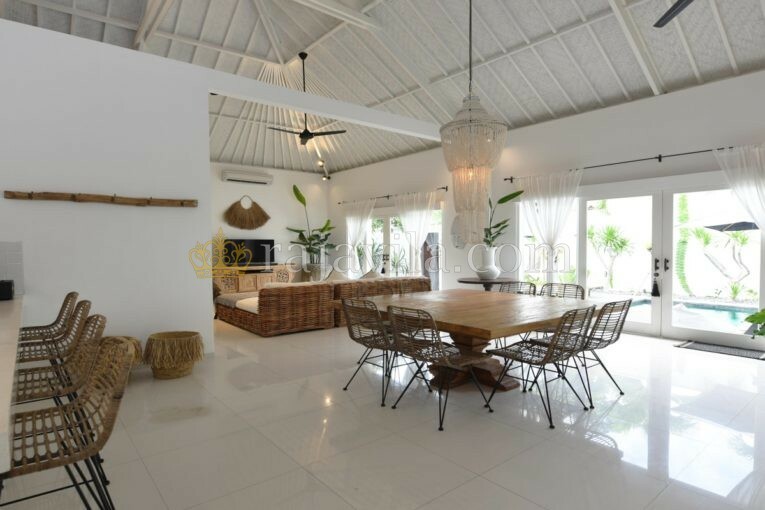 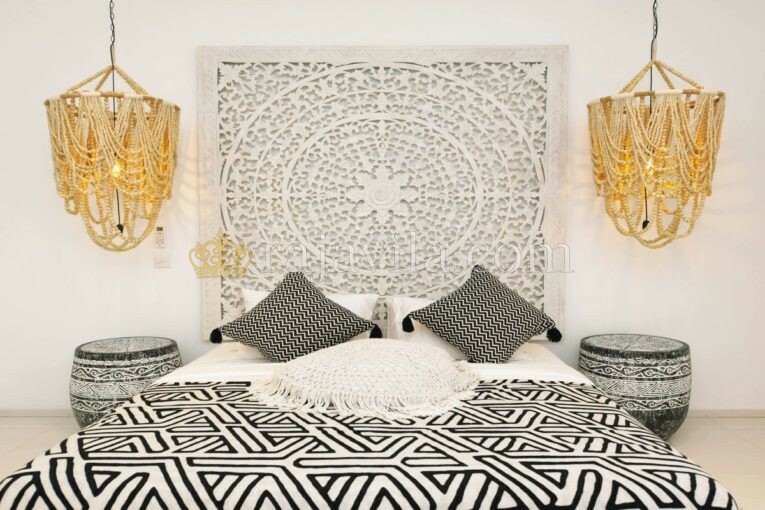 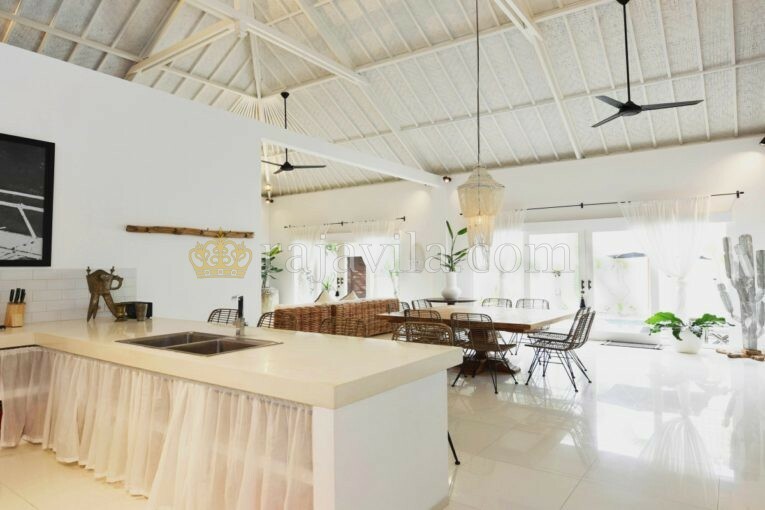 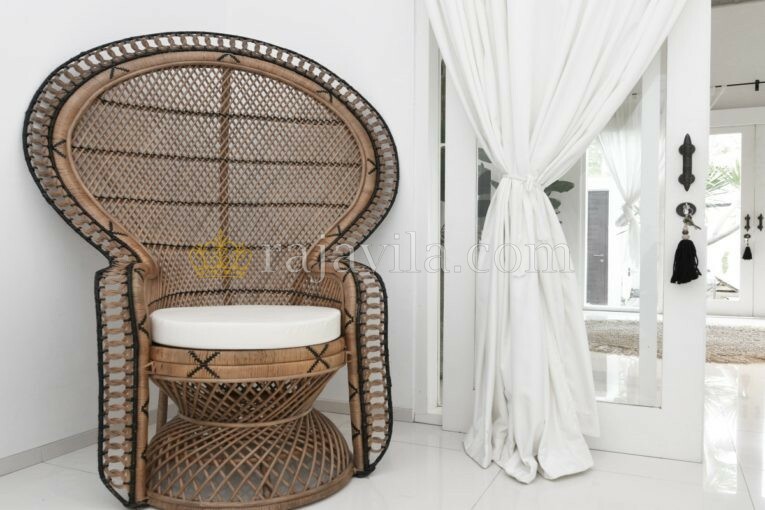 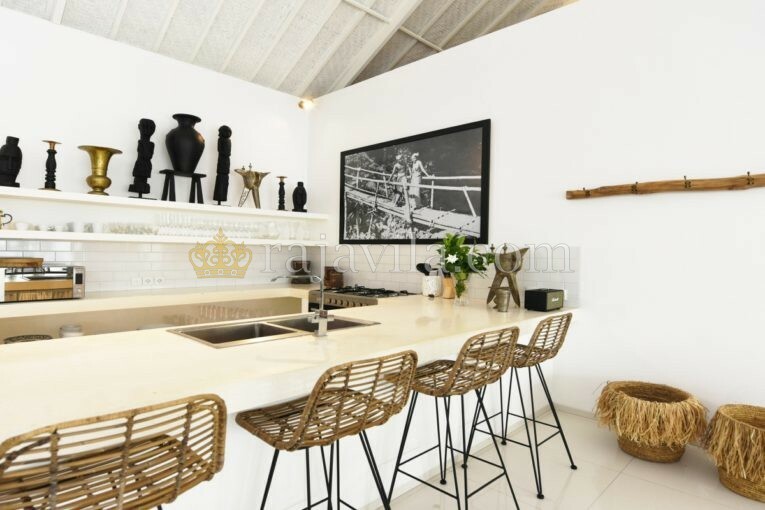 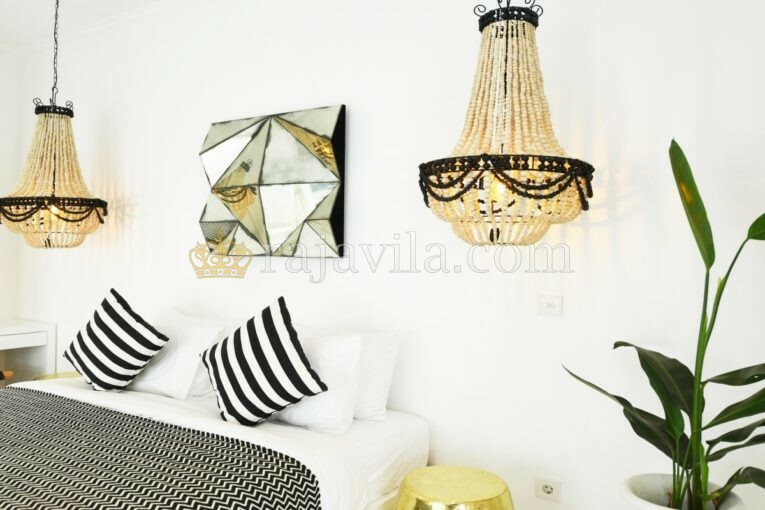 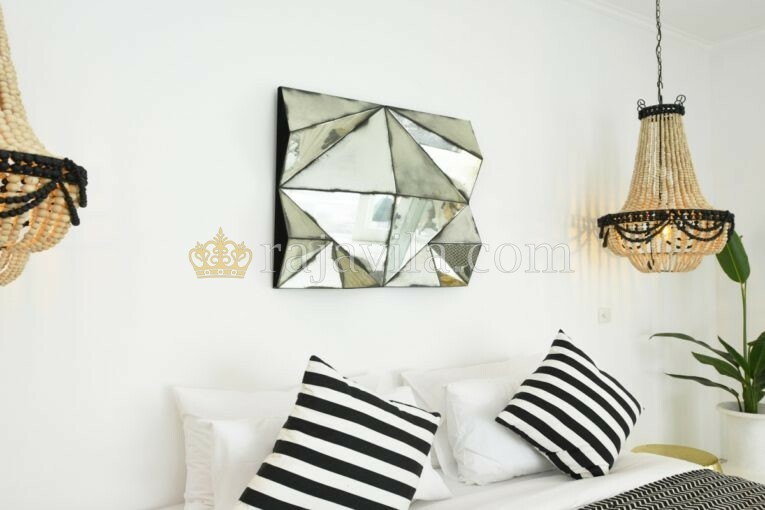 The Batu Belig villa is a home where you can indulge yourself with high taste local artisan works. 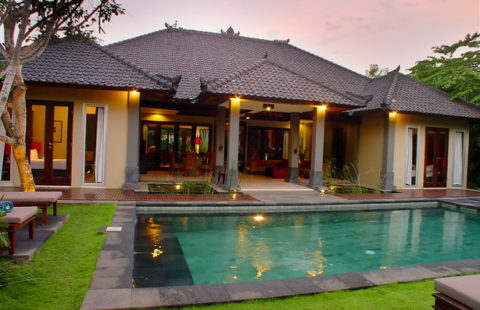 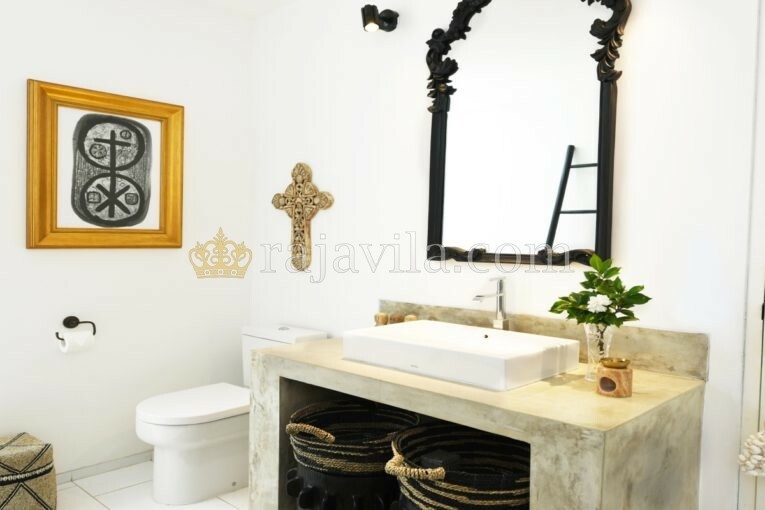 The villa is where art, comforts, and love meet. 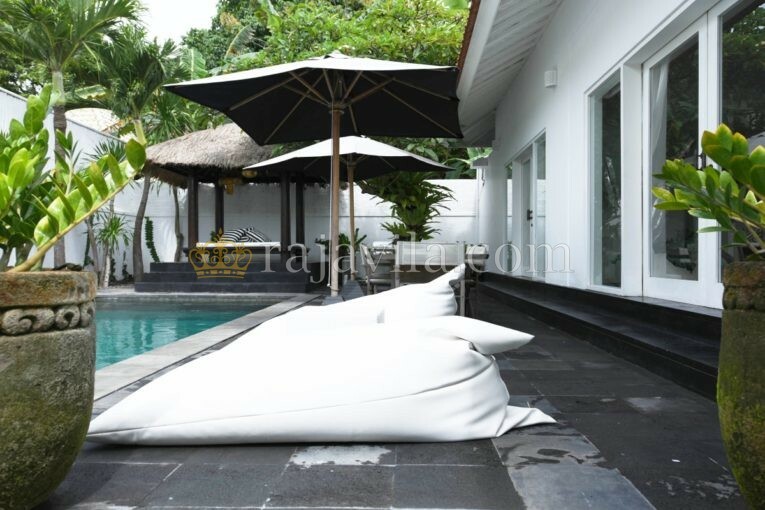 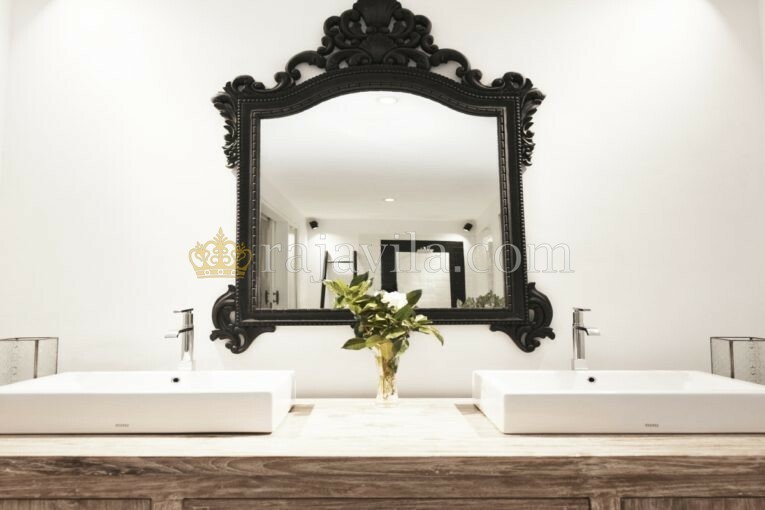 Let the villa be your sophisticated home to enjoy the charm of Bali. 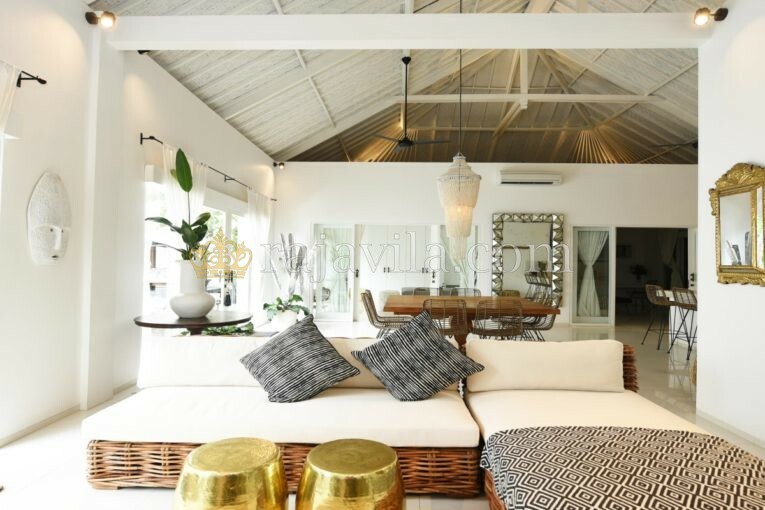 It is nestled in a tranquil area, minutes away from Batu Belig Beach where you can sit back, relax and soak up the sun at lining-up beach clubs such as Tropicola, Laizan, “and 707 Beach Berm. 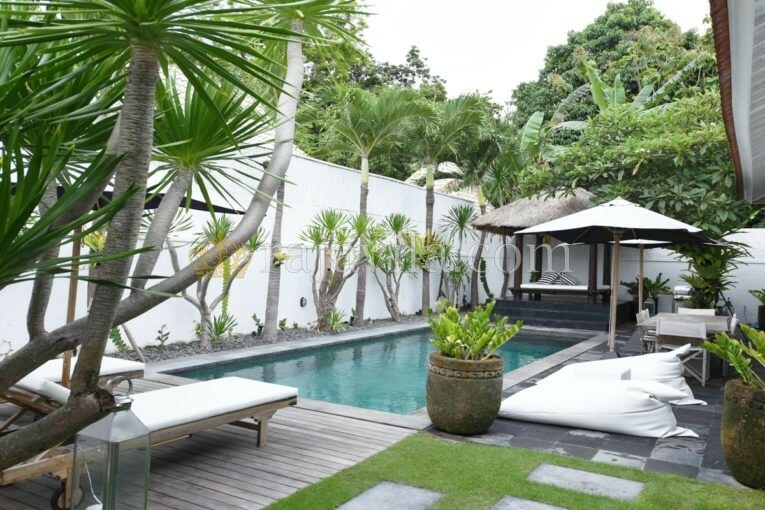 Another popular beach club, Finns Beach Club, is only a 10-minute drive away. 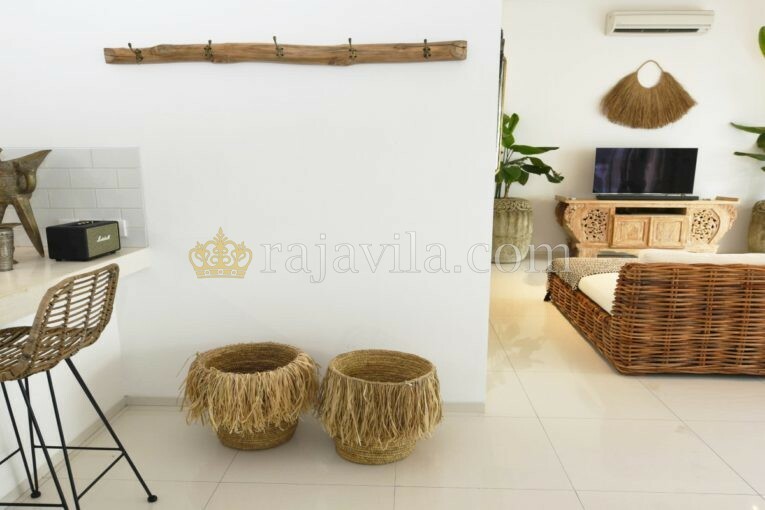 © 2017 Raja Vila All Rights Reserved.